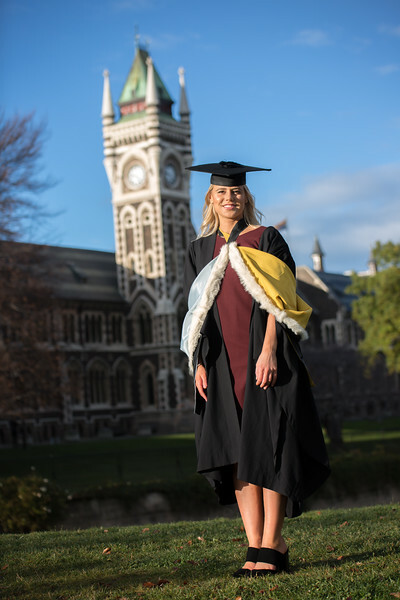 Photos of graduating students from the University of Otago December 2018. 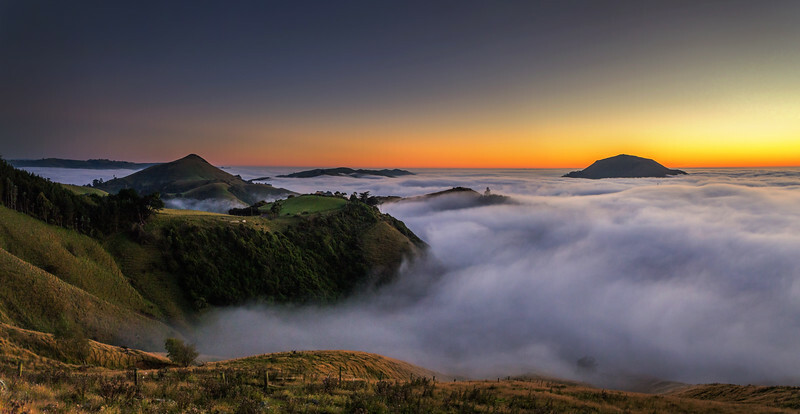 All digital copies are paid for and available free courtesy of OUSA. If you'd like prints or other services, a shopping cart with products is available through this website.